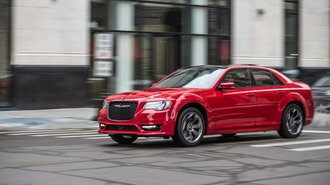 For the 2018 Chrysler 300 model year, the automaker is giving the sedan its largest changes since its redesign back in 2015. There’s a new base model called the 300 Touring that will cost $30,090 (all prices include the $1,095 destination fee), which undercuts the old entry-level Limited model by $3,345 that starts at $33,435. CarsDirect confirmed the changes with FCA. Despite having a lower price tag, the new Touring trim isn’t a stripped-out model, as it comes with the 3.6-liter V6 that’s matched to the eight-speed automatic transmission, 18-inch aluminum wheels, an 8.4-inch infotainment system, and dual-zone climate control as standard. You will be riding on cloth seats, though. In addition to the new trim, some of the models have been renamed, as well. The Touring L trim replaces the old Limited model, the 300C trim is now called the Limited, and the range-topping 300C Platinum has been simplified to the 300C. The 300S doesn’t get a name change. 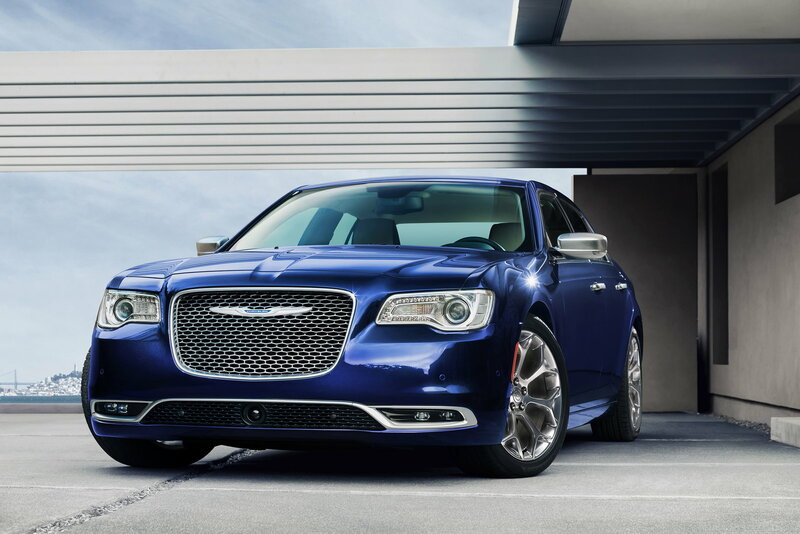 Those aren’t the only changes, though, as the top-of-the-line 300C is only available with the 363-hp 5.7-liter V8 engine and rear-wheel drive. The rest of the lineup will still come with the V6 engine and have all-wheel drive as an option. The previous top-of-the-line trim, the 300C Platinum, came with navigation and a dual-pane panoramic sunroof as standard, which will now be offered as part of the Sun, Sound and Navigation Package or on their own as standalone options. For consumers that want to tack navigation onto the 2018 300C, it’s an additional $995, while the dual pane sunroof is an extra $1,895. The changes to the 300C have brought the sedan’s price down from $42,730, which includes the more powerful V8 engine, to $42,090. While the range-topping 300C isn’t as attractive an option as before, mostly because the trim now loses some standard features, the entry-level Touring trim is a good value proposition and should draw some new consumers in for this aging sedan. The 300 isn’t the only model that’s getting a new, more-affordable base trim for 2018, as a new addition to the Pacifica minivan lineup will be introduced that undercuts the LX trim by $2,800. The 2018 Pacifica L will start at $28,090, making it even more affordable than the $30,890 LX. The new trim is poised to undercut the Toyota Sienna that starts at $31,045, as well as the Honda Odyssey with its starting price tag of $30,930.